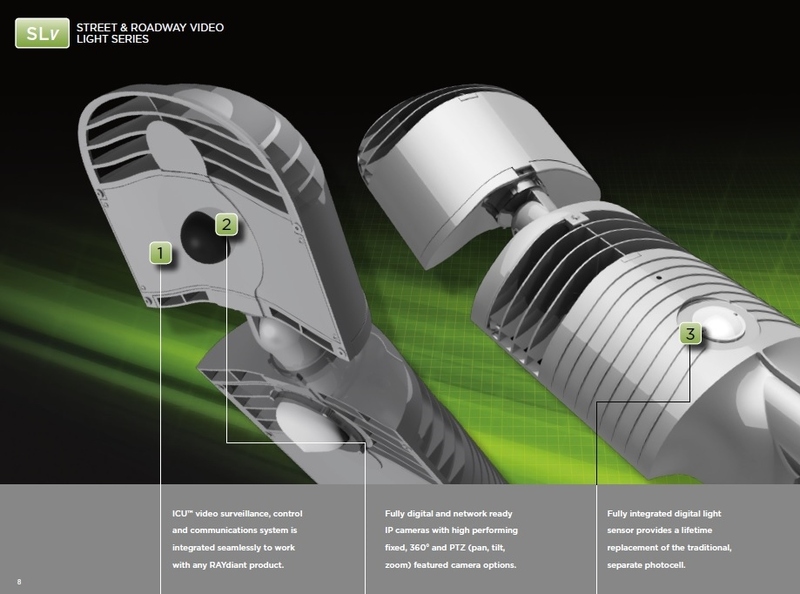 The ALLED Embedded Camera System is the first of it’s kind in the lighting industry. The camera system not only allows for video surveillance in any application, but also provides adequate lighting. The camera system thrives off of the ALLED brand of fixtures due to high output lighting. The ALLED system is a packaged system offering a light and camera in one body housing, fully designed to appear as only a lighting fixture. The wired camera system is currently available to the market, however the WiFi camera system will be available by the end of 2016. Having cameras surrounding a property has been proven to deter criminals.